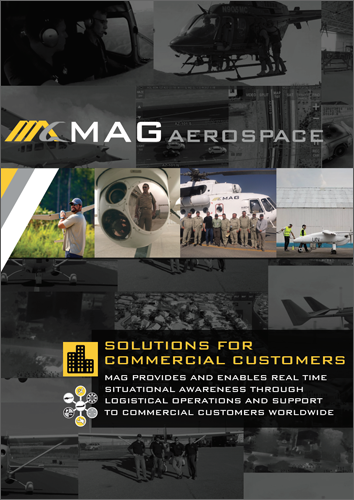 MAG Aerospace is an industry leader in providing and enabling real time situational awareness to help civilian customers make the world smaller and safer. 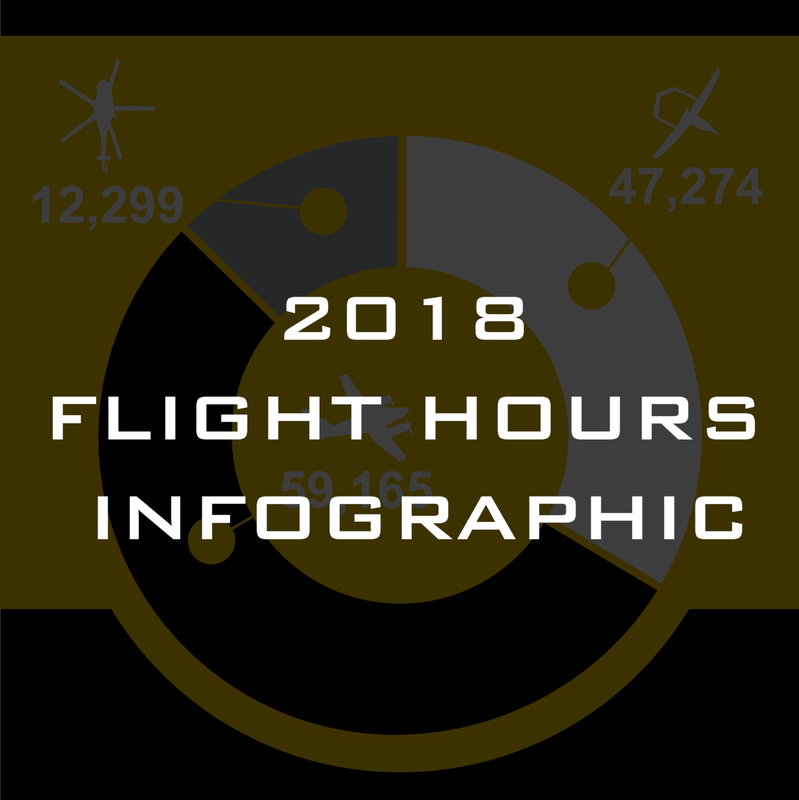 MAG’s team of 1,000+ professionals operate 200+ manned and unmanned special mission aircraft more than 98,000 flight hours annually on 6 continents in support of our customers’ missions. 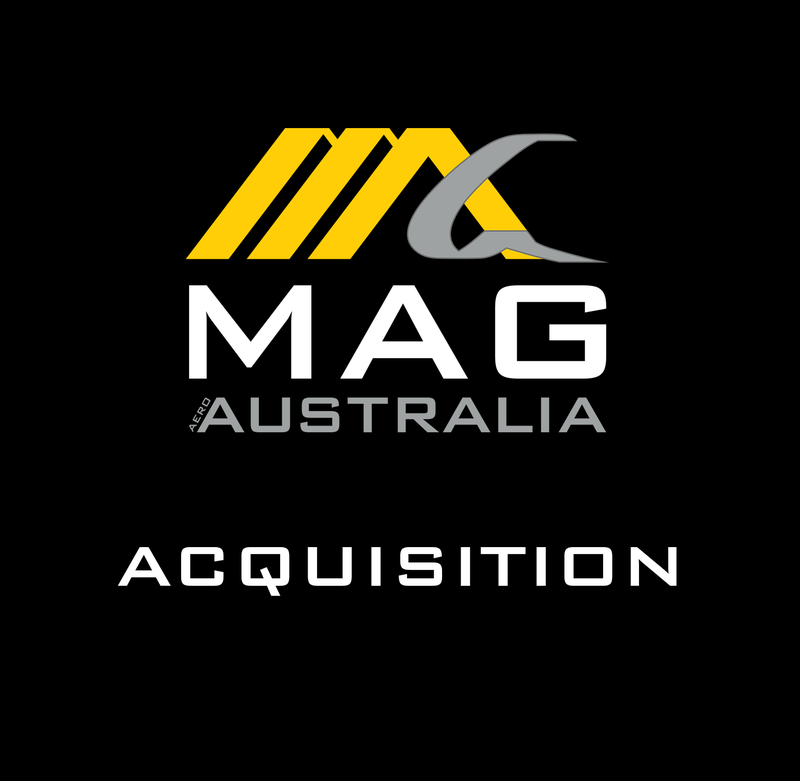 MAG’s world class experts flawlessly execute manned and unmanned aerial surveillance operations, aviation training, and technical services for a wide variety of state and local customers. 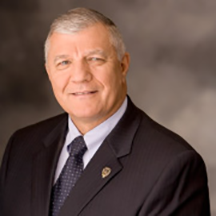 MAG provides tip-to-tail service offerings that include all aspects of aerial sensing and other specialty aviation, with crews trained in airplane, helicopter, UAV, and drone services/operations. 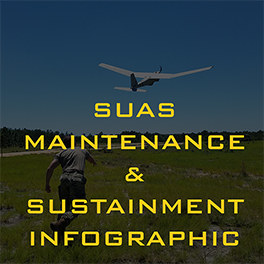 MAG has a breadth and depth of resources to support the execution of complex operations worldwide with airplane, helicopters, and drones/UAVs—safely and effectively.